While it sounds like a gross combination, the scientists noted in the statement that similar bacteria are found in mundane Earth environments such as offices, gyms and hospitals, so the space station is similar to these other “built environments” frequented by humans. 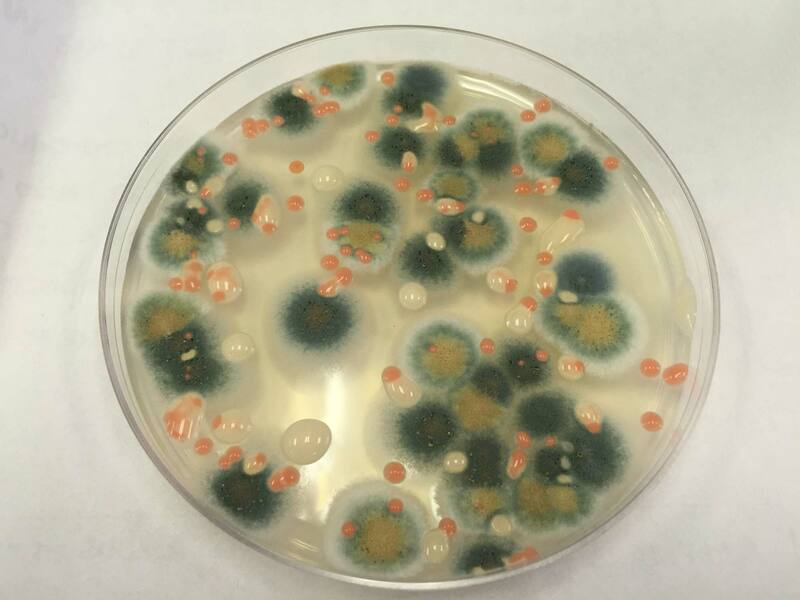 The researchers said this study is the first “comprehensive catalog” of the fungi and bacteria found on surfaces in a closed space system, such as the ISS. The researchers said this could lead to eventually developing safety measures for astronauts during spaceflights, although right now the risk to spaceflyers (if any) is unclear. The new research was led by Aleksandra Checinska Sielaff, who has affiliations at both NASA’s Jet Propulsion Laboratory and Washington State University. The work was detailed April 8 in the journal Microbiome.